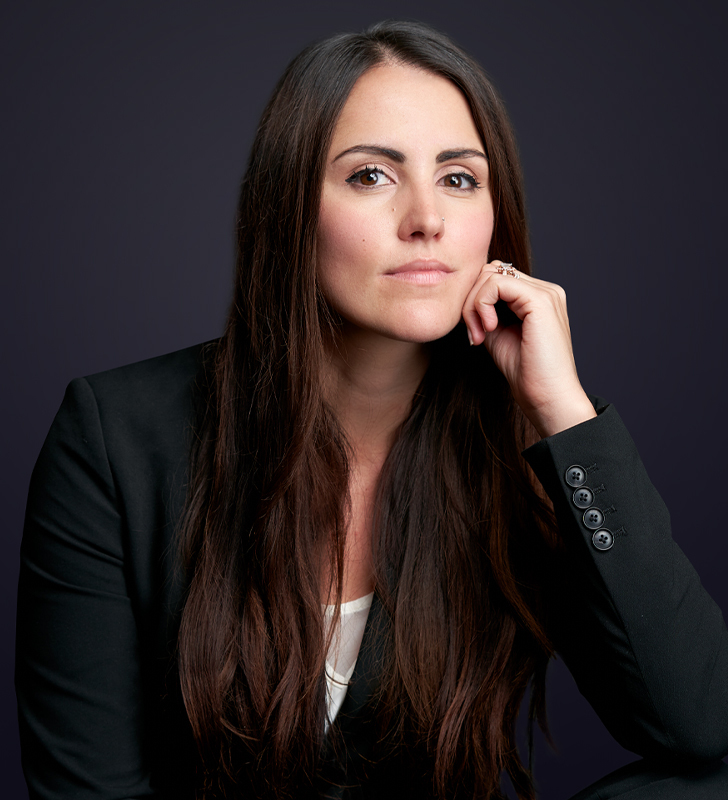 Andrea represents clients before all levels of court in British Columbia including in trial and appeals. She has experience assisting clients in insurance, property damage, personal injury, motor vehicle accidents, and health law matters. Andrea also has extensive experience representing clients before administrative tribunals including the Human Rights Tribunal, Workers’ Compensation Appeal Tribunal, the Health Professions Review Board and the BC Farm Industry Review Board. Before joining Branch MacMaster LLP, Andrea completed articles at a mid-sized, regional firm and worked as a lawyer at a boutique tax law firm in downtown Vancouver. Andrea has represented clients before the courts in numerous reported cases including claims for damages, determination of liability, and interlocutory applications. Several examples are listed below.